Melanie is a professional, pragmatic and delivery focused Global Programme Manager. Following operational and management positions in business, Melanie has spent the past 14 years in senior client facing roles with global organisations in the UK and Europe. Focused on the design, mobilisation and management of business change initiatives, Melanie has led matrix teams of internal and external resources, and managed stakeholders up to Board Level. 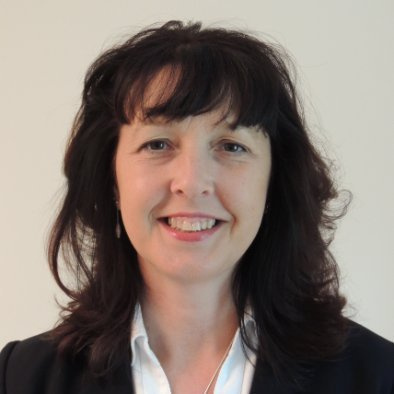 Melanie’s strengths lie in translating visions and strategies into tangible programmes, and driving those to deliver people, process and system transformations against business targets.